We taylor made our solution on your needs! 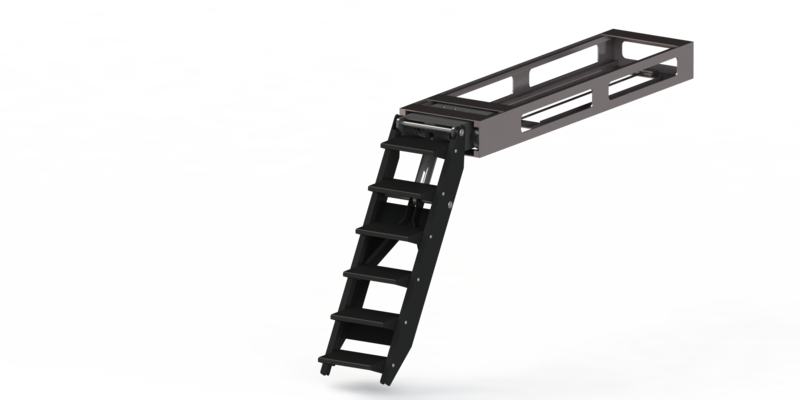 The MIDRANGE STEP PASSERELLE is a step passerelle developed for luxury tender and midrange boat. It guarantee a super light construction, a very fine design and a COMPETITIVE PRICE! 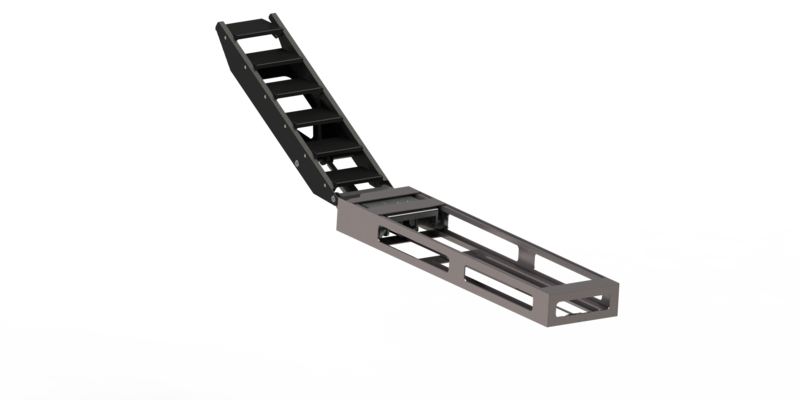 Gangway construction is carbon-epoxy, with carbon pre-preg technology, cured at high temperature (>90°C) and consolidated under vacuum pressure. 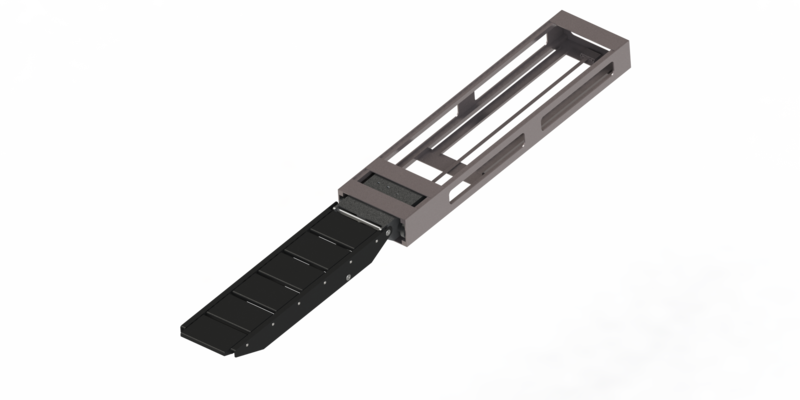 Carbon made removable stanchion, D=25mm, with same finishing of the passerelle. Sliding car and housing box are aluminum made, black anodized. custom color and C-LOOK finishing; teak coverage; underwater light.